Marussia UK and Porter’s Gin have confirmed a deal by which Marussia will become exclusive distributor as the brand prepares to launch and expand in the UK. 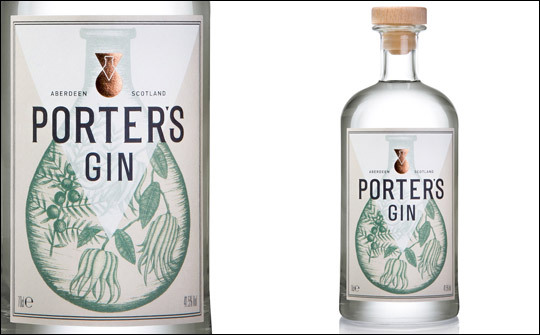 Porter’s Gin is already stocked in Harvey Nichols and Selfridges. The new distribution deal will be for all channels including online, and was by brokered by International Drinks Development Ltd. who work with drinks clients across categories to help drive their brand growth globally.